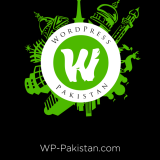 Are you looking for some change in your hairstyle? 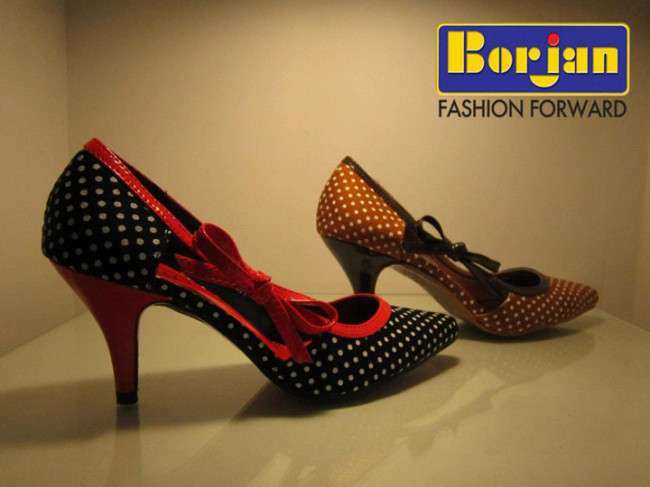 If you are bored of your old look then you need not to worry. We will tell you about some Different Styles of Braids in this piece of content today. 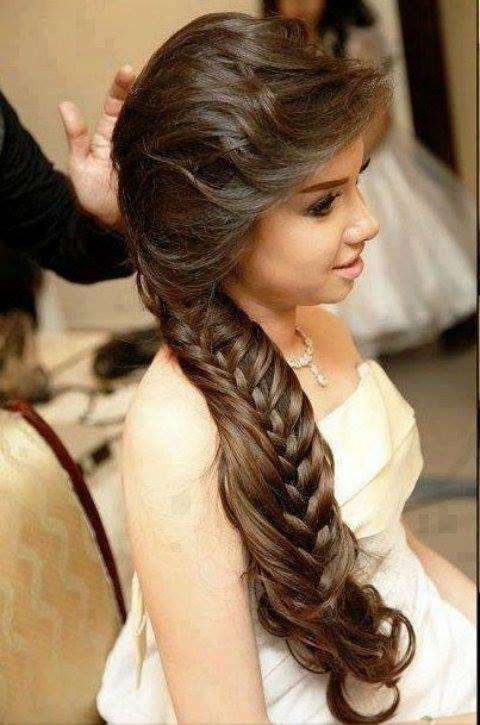 Braids are the way through which you can bunch and tie your hair in the form of some long cuts which gives you a perfect decent look. 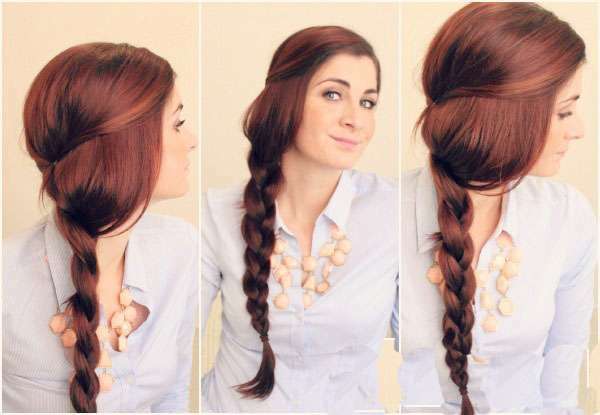 Over the last years the only braid style that was followed was the most simplest one. 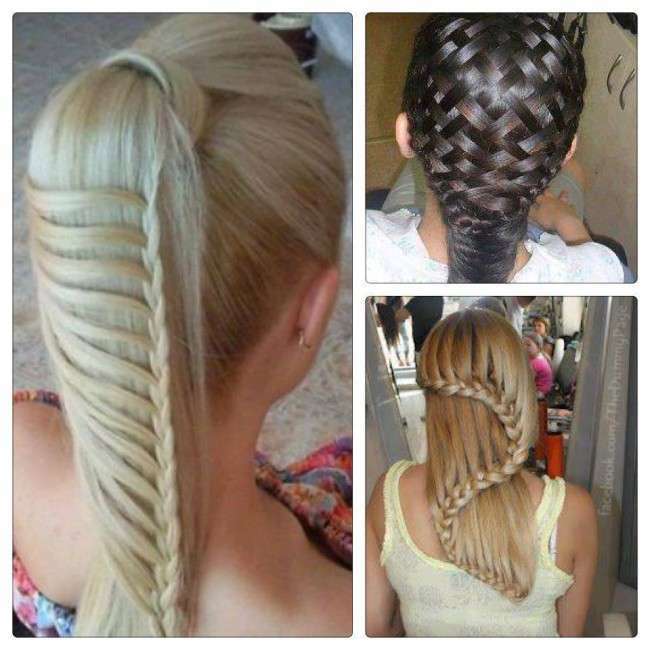 But today, you can see many different, unique and artistic styles of braids. Making braids is itself an art which is not easy to learn. 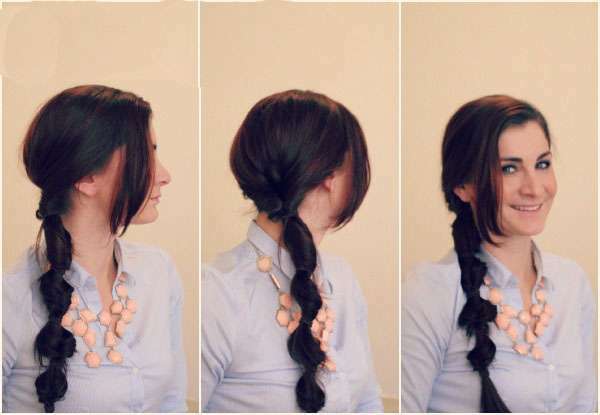 You need lots of practice to make these braids. 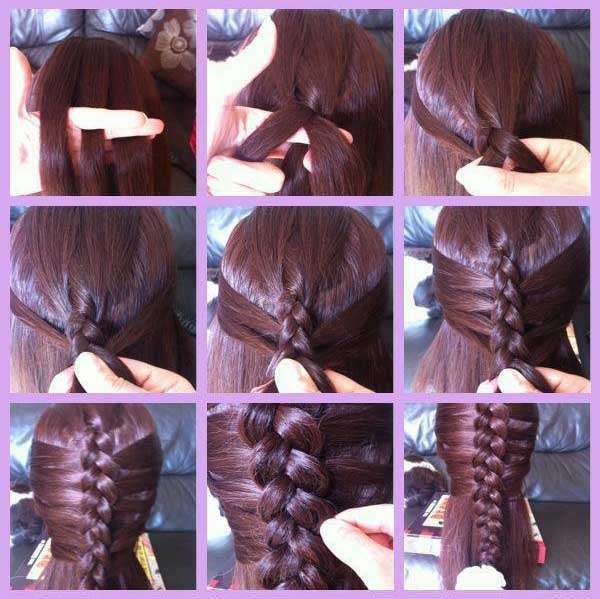 So, girls before you go to any parlor or a hairstylist to get it let’s try to learn it ourselves. 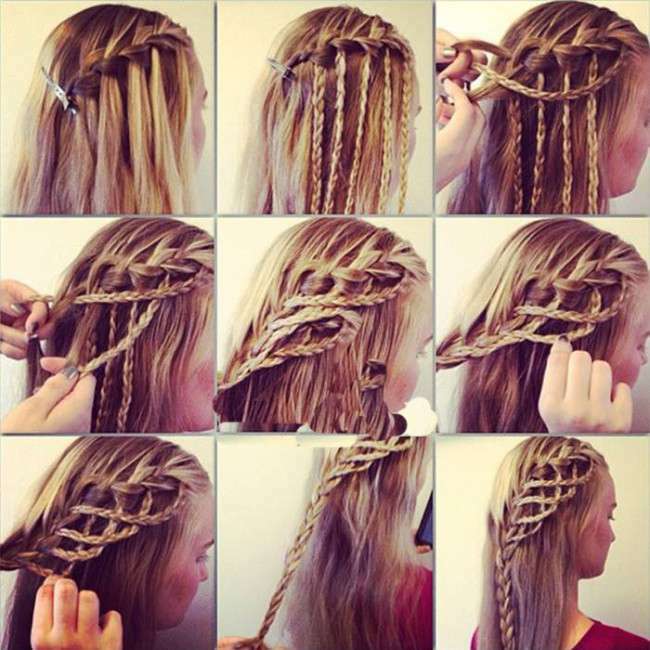 Braids are the perfect and easy way to create a different look in your hair and in your personality. 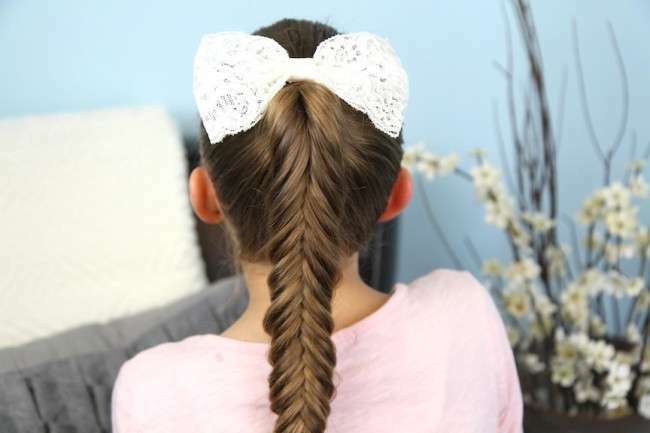 There are many traditional braids for just to try but how about going with the fishtail braid. It’s simple and elegant. 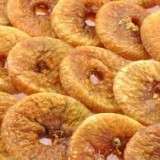 Moreover, it is a tail that has an inner beauty which can suit on any face shape like round, sharp face etc. 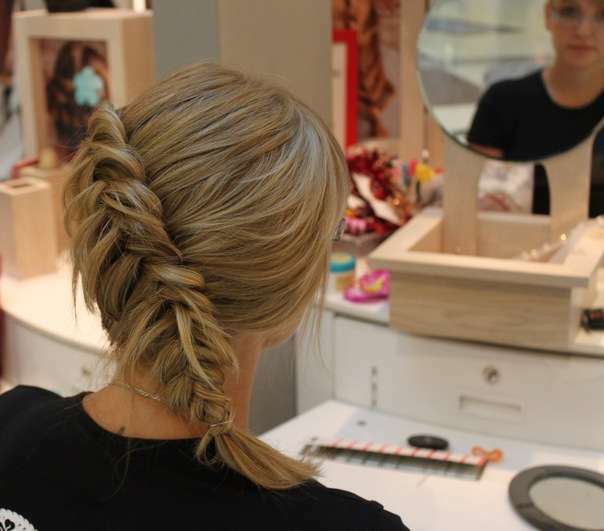 Once you open this braid you get the gorgeous, glorious and baggy crimped waves. 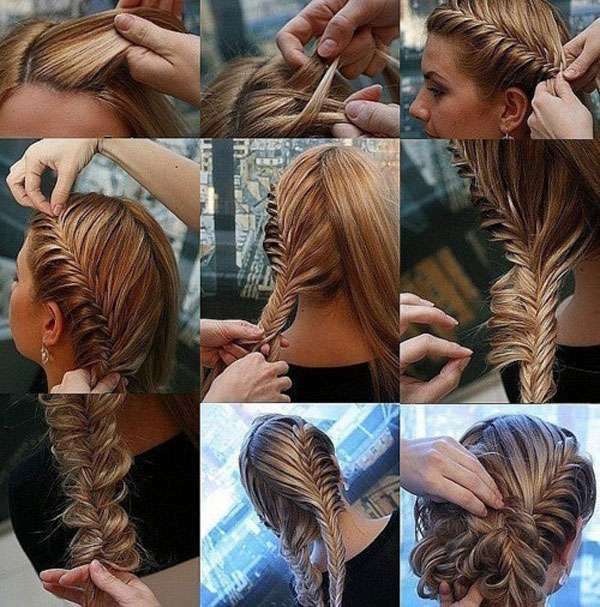 It means that you can achieve two different hairstyles with fishtail. 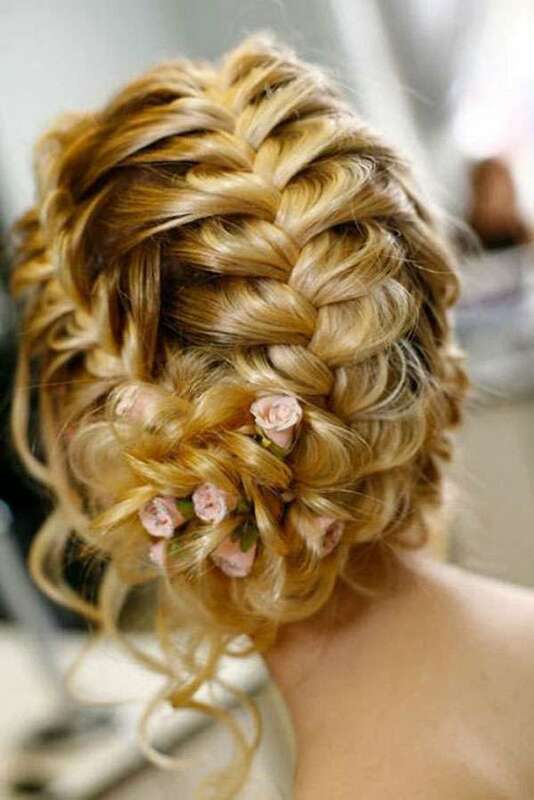 Other than fishtail there are many other type of braids like waterfalls, Dutch braids, milkmaids, etc. 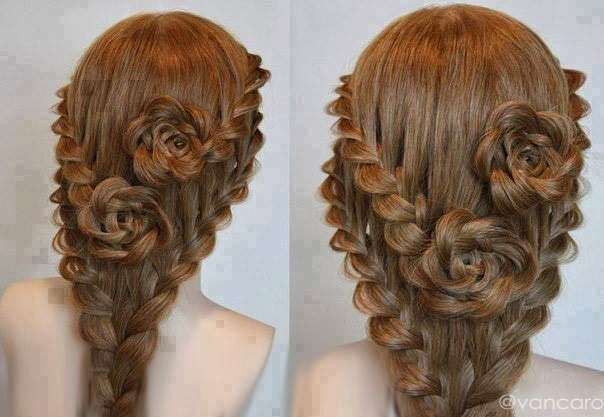 The fashion of braids has now been in trend in Hollywood and Bollywood. 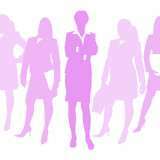 You can see top rated actresses and models with braids attending the most prestigious events. The reason behind this change of hair do’s is the ultimate styling that is been observed in the styles of braids day by day. 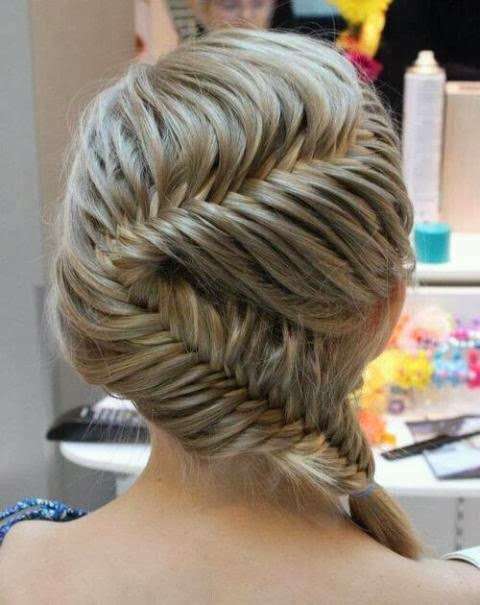 The braid also complements school going and college going girls. They look descent and cool in braids. 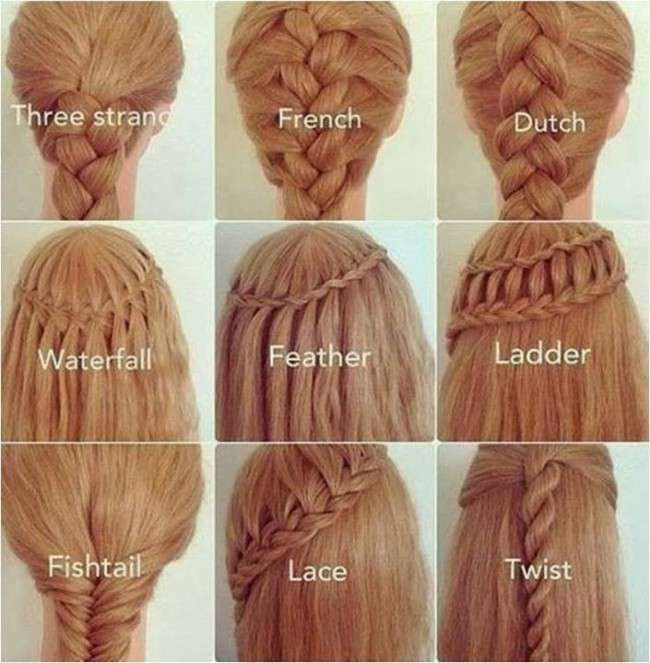 So in order to make your own hair masterpiece, we have brought a list of all the different braids which you can easily try by your own.